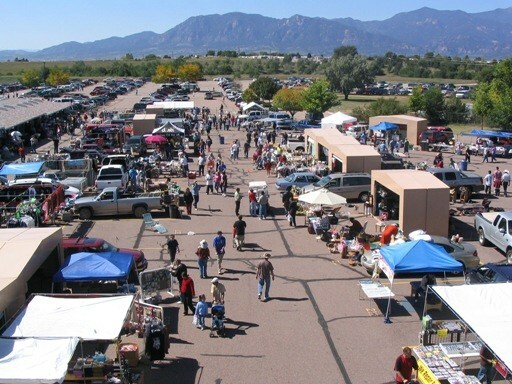 For over 30 years, the place to buy, sell, bargain, and enjoy a great family outing has been the Colorado Springs Flea Market. Every weekend, up to 500 vendors from throughout Colorado show their wares on our 30 acre paved site. Anything goes! We feature vendors with new and used merchandise. We are open year round every weekend. Plenty of free parking. The entire facility is handicap accessible.